Nothing is more frustrating than flipping a pancake, only to have it fall apart on the griddle, ruining the pancake and making a mess in the kitchen. 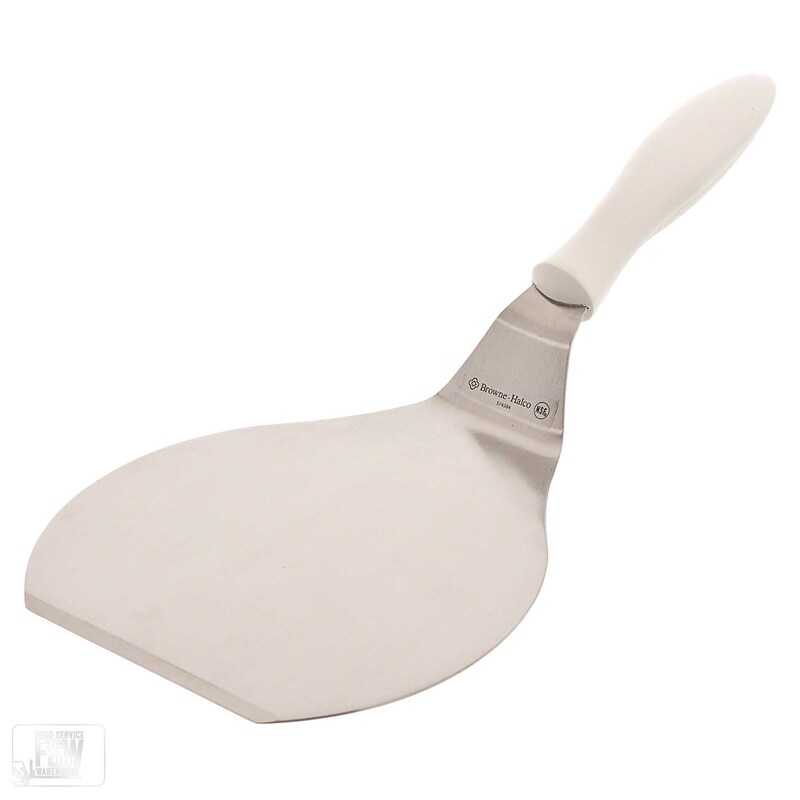 This 13" pancake turner is specifically designed to fit beneath the entire surface area of a pancake. It ensures that your fluffy pancakes maintain their perfect shape throughout the cooking process.